Our friends at Facer have added a ton of stunning smartwatches from TAG Heuer, Asus, Fossil, Huawei, Samsung, Motorola, Nixon and more! Check them out our official 'SupaPop City' page right here. 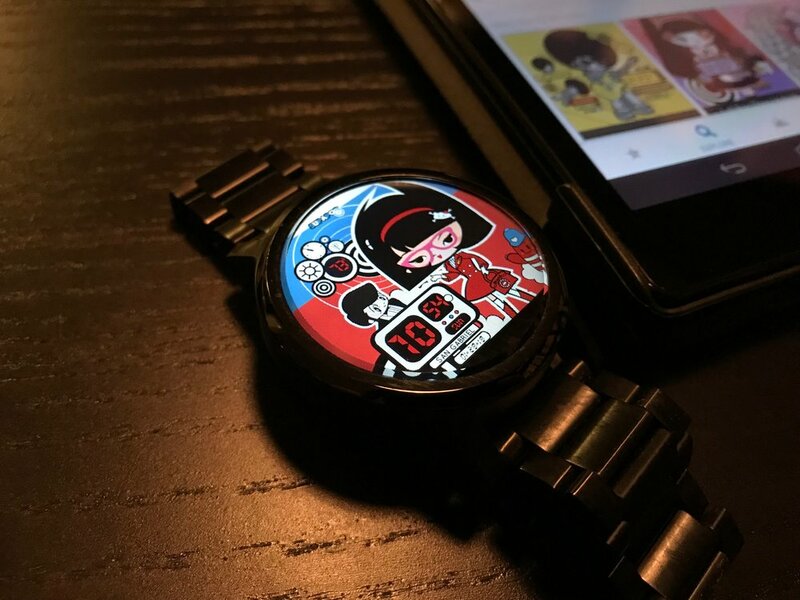 The watch faces are available exclusively on the Google Play app store, in 8 daring character-flavors including LoliPop (Best Frenemies), Suzi Sixty-6 (Spytime! ), J.Soul 7 (Afrobot) and KitiGawa (Best Frenemies). SUPAPOP STUDIOS LONDON. LOS ANGELES. SINGAPORE.